Good morning! As I’m beginning this post, I’ve had to go back and count the months that I’ve been away from eclectic Paperie. After 5 months of leave, I’m back! 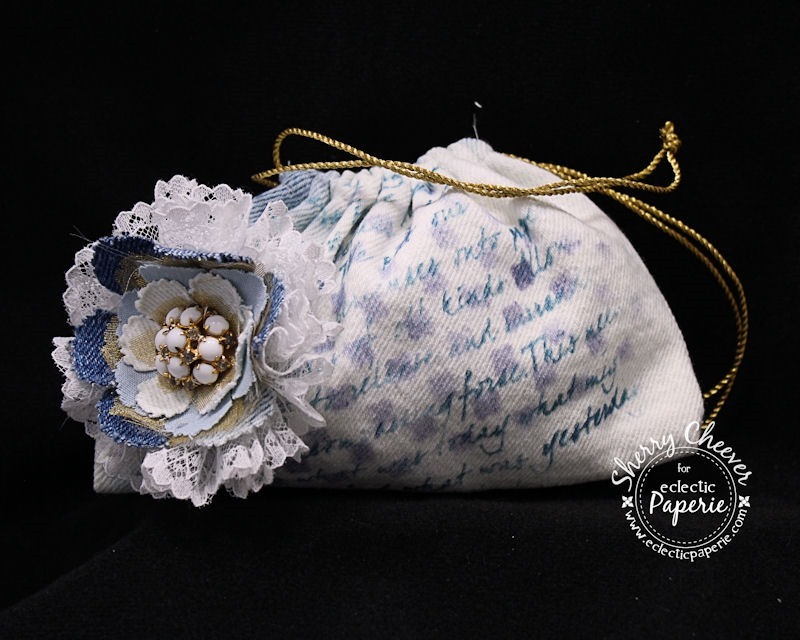 You can find me over on the eP Blog today with a project that I’ve done for Toni’s eP Challenge this month – Do Something With a Bag! You’ll find all the details and more photos on the eP Blog, so I hope you’ll join me there and then check out the challenge yourself! Thanks for stopping by here today!